Hi all! 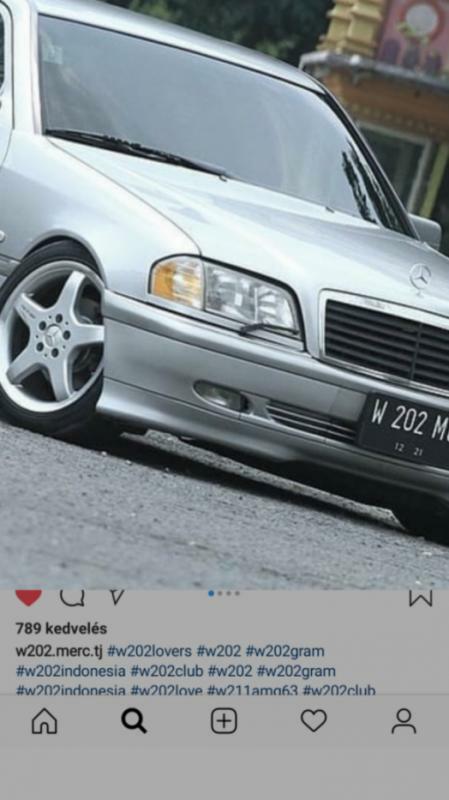 Anyone have information what kind of lights fit into a facelifted w202 bumper? I see a lot on Instagram but no information yet. These are the only ones that I have found, but they are specifically for the AMG bumpers. Perhaps the ones you display are modified to fit behind the the ventilation grill. Also note, these ventilation grilles were designed to improve ventilation to the disc brakes. Looks nice but I would prefer better braking that DRLs that take away any brake ventilation. Thank you for the fast reply. I will try to fit. The brake cooling is done by other way in my option. 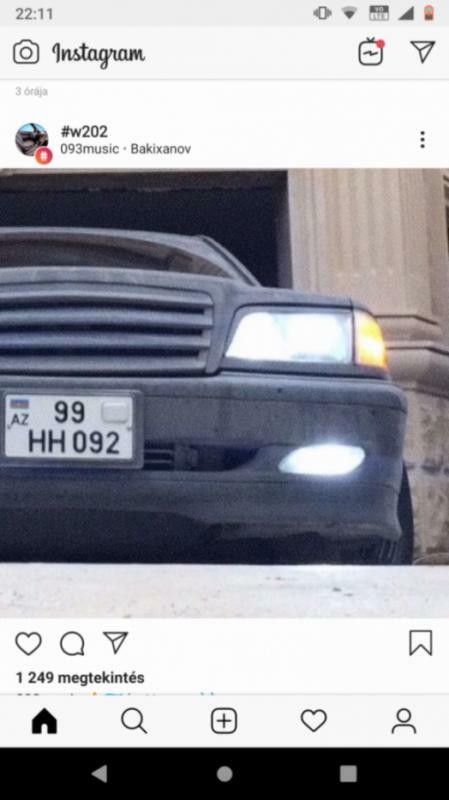 Search for mid-90s Ford Mustang foglights - that's what the guys use in the facelift bumpers. duh_vinci and khomer2 like this. My son did a quick scaling of the ford foglights and they seem to work pretty good with fitment and shape. I'm sure a simple, secure mounting fabrication can be made (even with the existing oem bumper grille) for placement. I live in EU and the shipping costs more than the 2 light from US But no shops have lights for old mustang. I try to look one from china.